Although you may never see the person, the sound of a Russian voiceover artist is unmistakable. And if you enjoy movies or TV or video games, the sound is inescapable. You have certainly heard many artists who’ve lent their voices to the multimedia industry. Since voiceover artists can’t convey emotion through facial expressions, they rely on vocal talents alone to capture the audience’s imagination. And, well-trained artists have the power to transform the mundane into the extraordinary. Talented artists can bring a dull perfume commercial to life by imparting an exotic European flair. They can give podcasts an air of mystery and foreign intrigue. And they can turn average in-game baddies into hardened gangsters from an unidentified Eastern Bloc country. 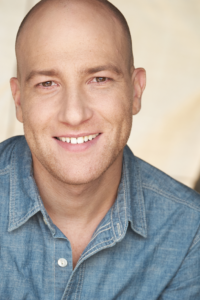 One such talent is Dimitry Rozental, founder and operator of The Russian Voiceover company. Dimitry is bilingual – he’s a native speaker of the Russian language and also fluent in English. And, his classical training ensures elite-level results for all Russian voiceover projects. 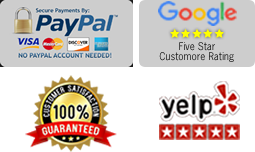 The Russian Voiceover has fulfilled the needs of clients from a full spectrum of niches. Our vast range and abilities have been a crucial part of multiple award-winning productions as well as high-profile marketing campaigns. Working alongside leading production companies, agencies, and broadcasters for many years, you’ve most likely heard our work before. 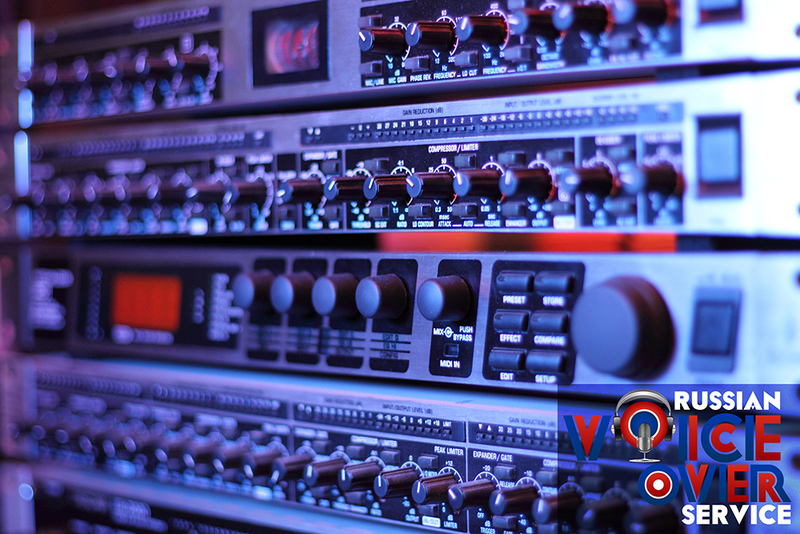 The Russian Voiceover has given the perfect sound and artistic finish to film, live theater, radio, and television. 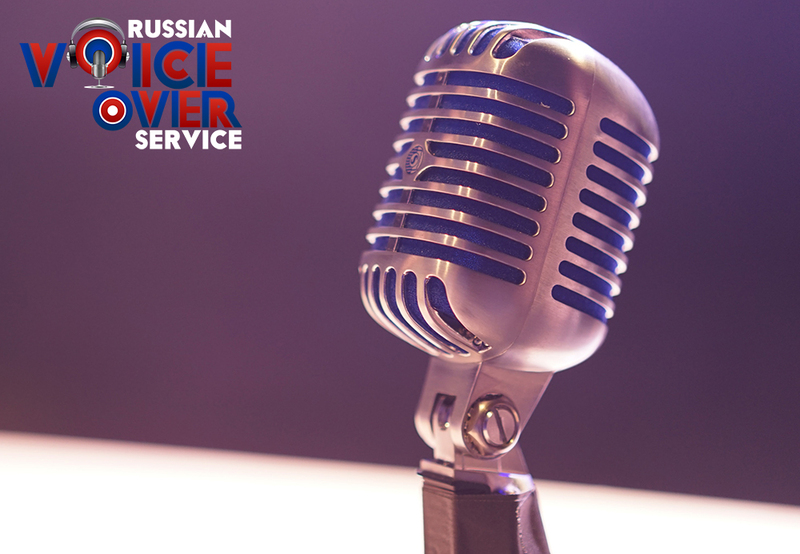 Long-term contracts with Fortune 500 companies, non-profit organizations, and boutique media firms have solidified our position as the best Russian voiceover service in the business. And, we’ll prove it to you. To see our work in action, head over to The Russian Voiceover YouTube Channel. If you’re still on the fence about working with The Russian Voiceover, we’ll put your mind at ease with a 100% risk-free, no obligation audio sample for your project. Simply provide your project’s details and include a paragraph from your script. We’ll then read your paragraph aloud and capture it within an audio file. Within hours, we’ll send you the file along with a quote so that you can decide if The Russian Voiceover is the right fit for your project. If you would like any more information on any past, present, or future projects, or would like to start a conversation about taking your current project to the next level, please don’t hesitate to contact us.